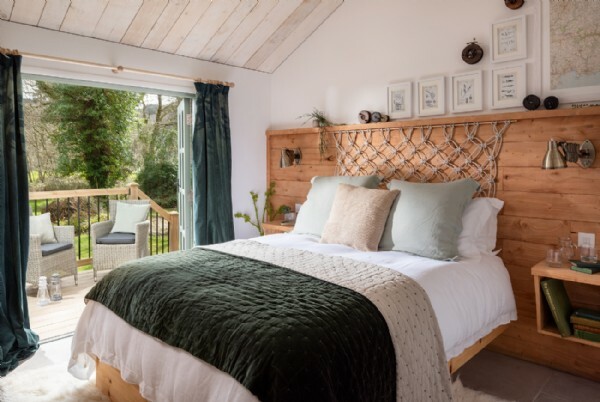 By Air Newquay airport is a 30 minute drive from the cottage, with regular direct flights to London and taxis or car hire available on landing (although pre-booking is advisable). 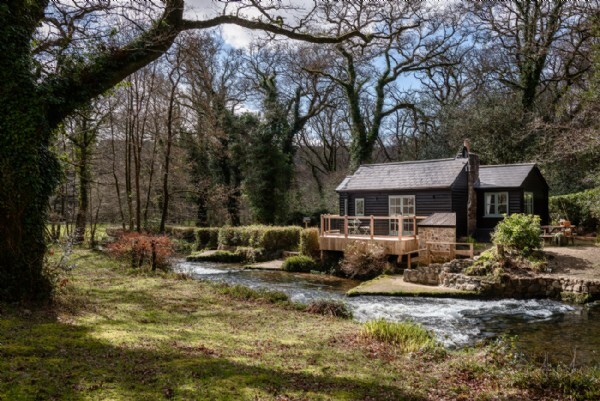 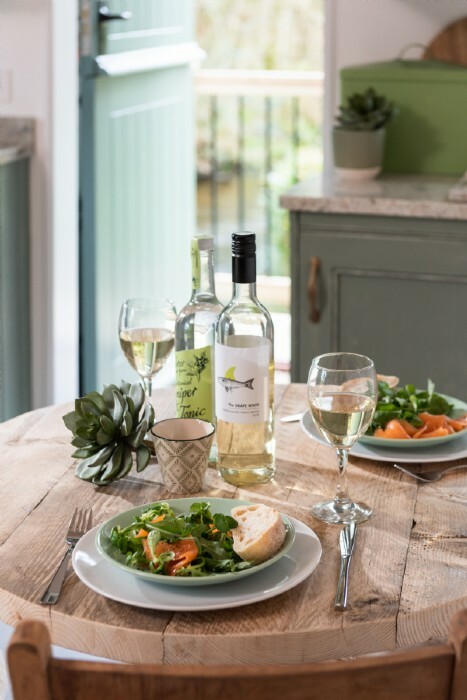 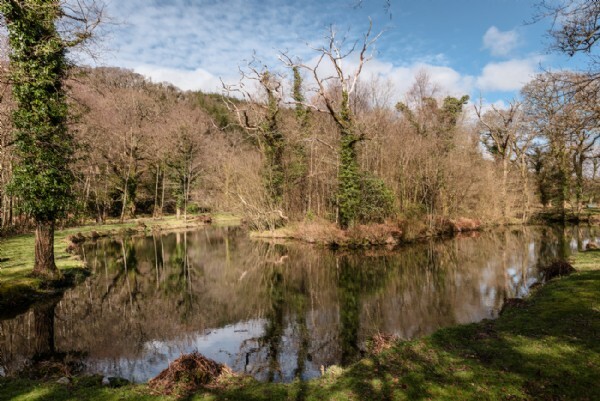 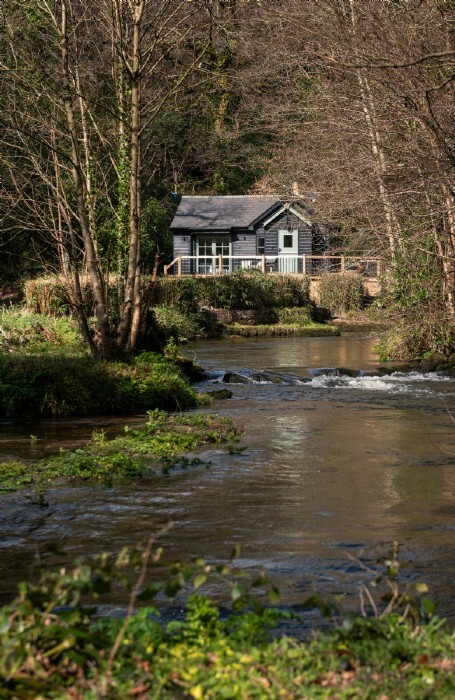 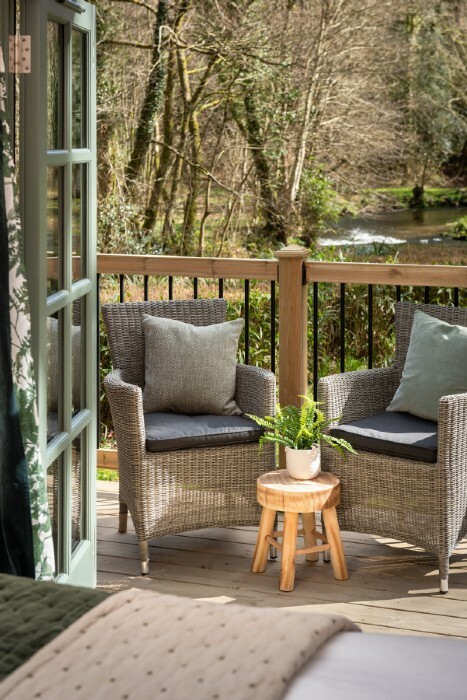 Sat just on the edge of the wild Bodmin Moor and with a wealth of legends weaved through its very core, St Neot is a small rural village in Cornwall with a strong community spirit and easy access to the tors and ancient woodlands of the moor. 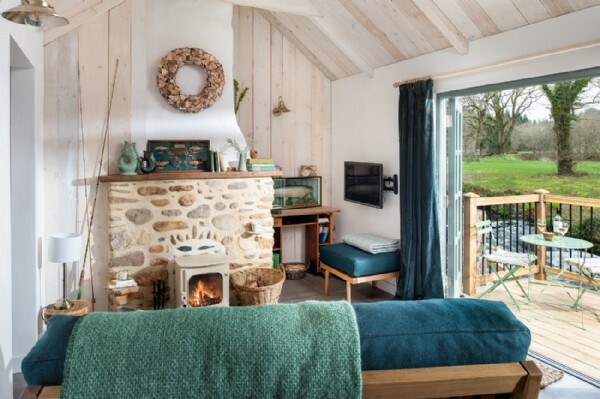 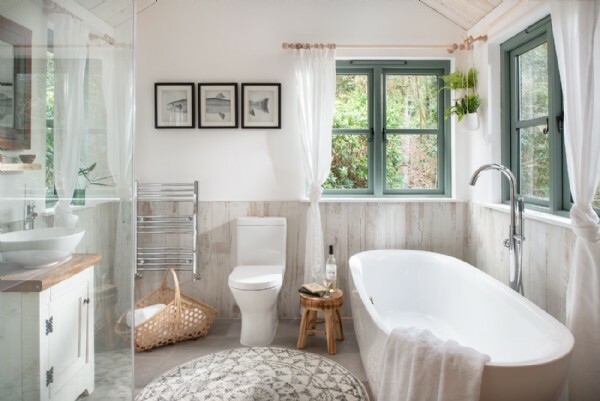 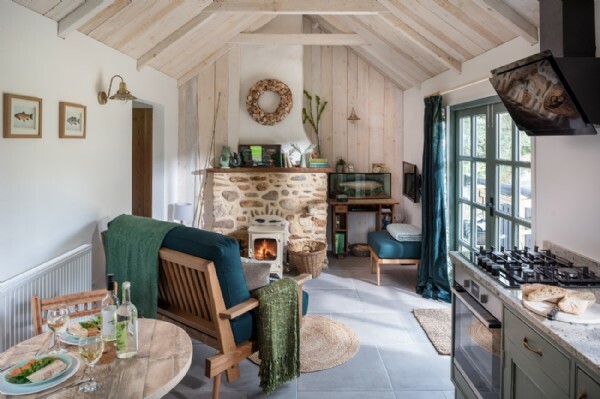 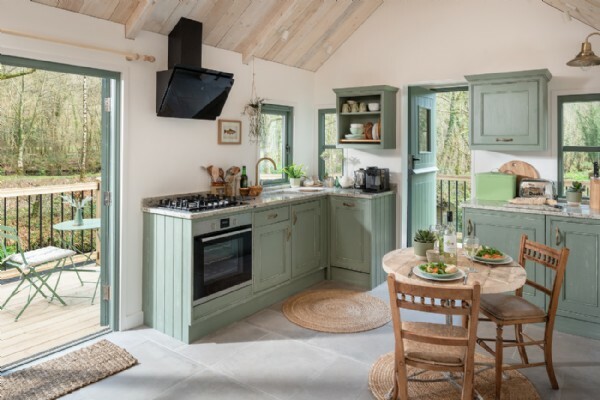 St Neot on the edge of Bodmin Moor Surrounded by valley views and just a short walk to the top of a tor with sweeping views across Cornwall and into Devon, St Neot is a quaint escape in the heart of Poldark country. 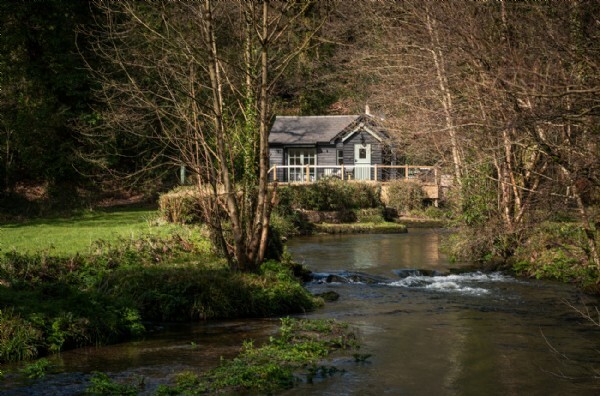 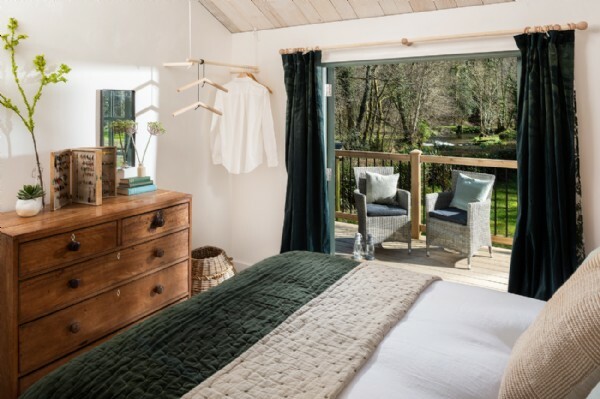 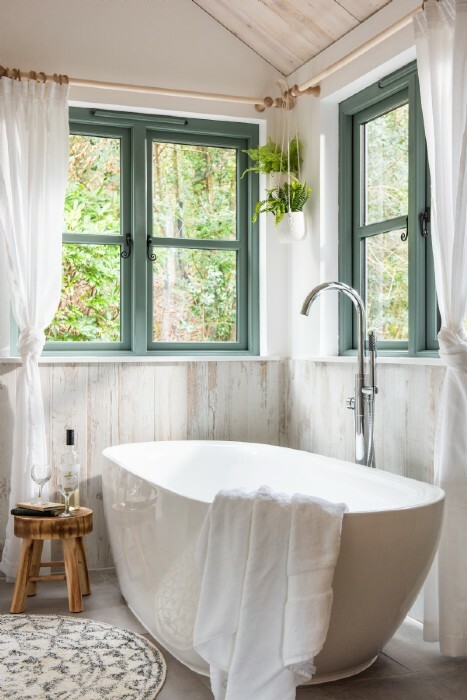 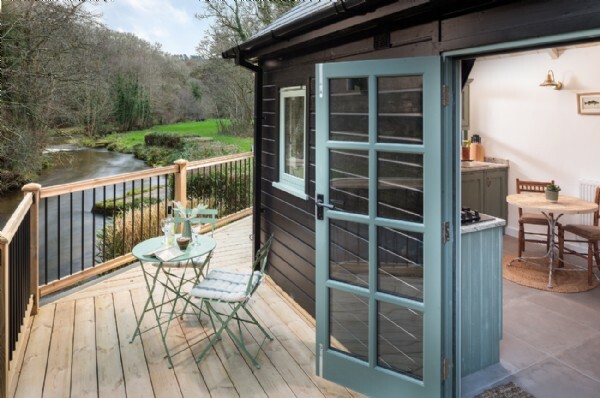 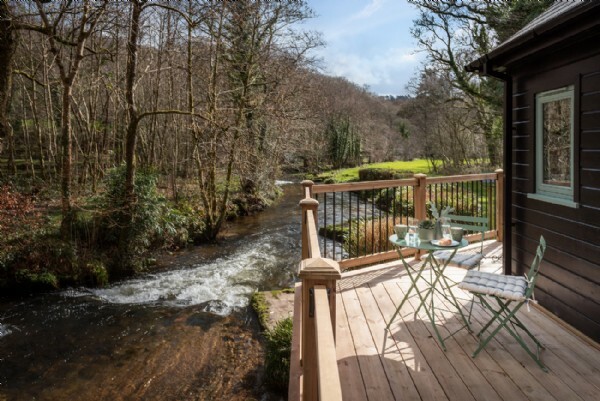 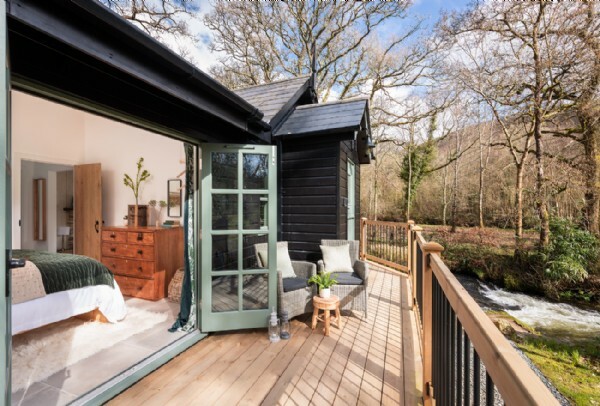 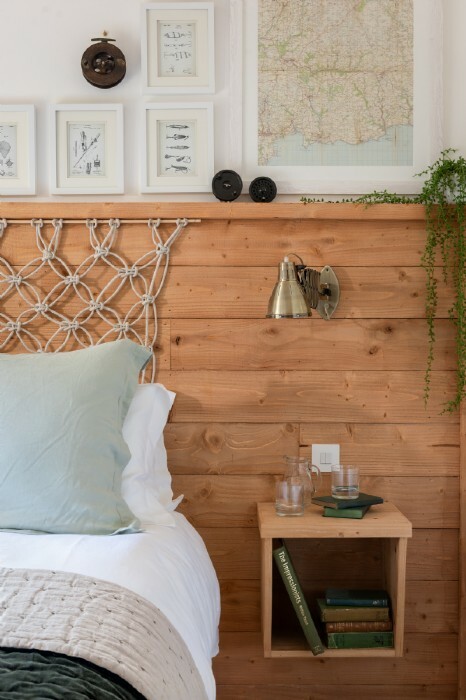 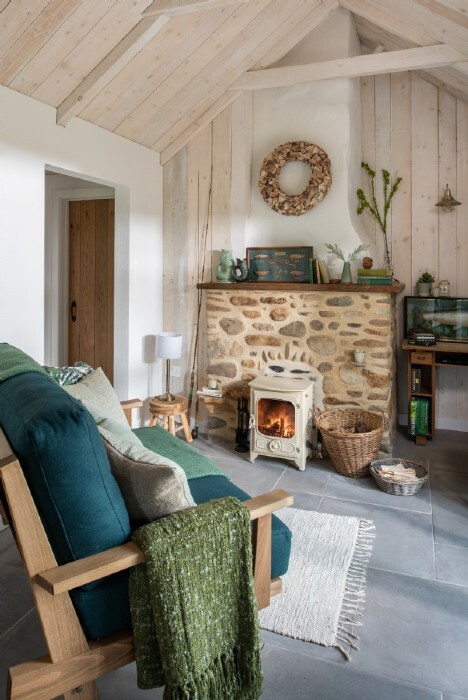 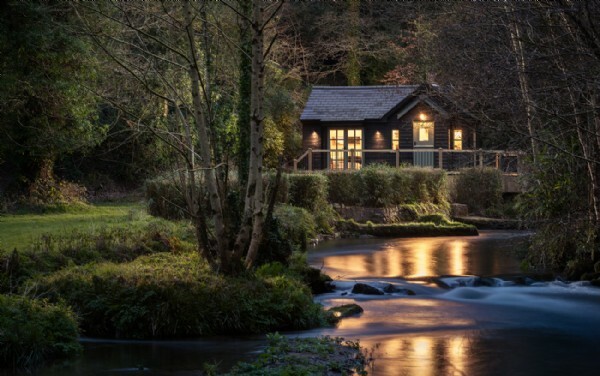 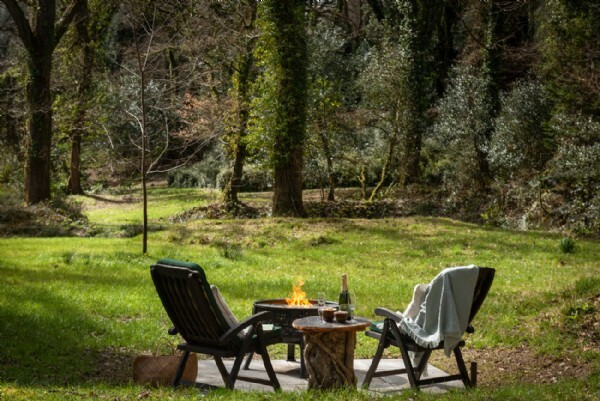 Nestled comfortably between Cornwall's north and south coasts, here is the perfect spot to settle on any holiday to the county; sub tropical gardens, grand country manors and picture-perfect beaches are all just a short jaunt away. 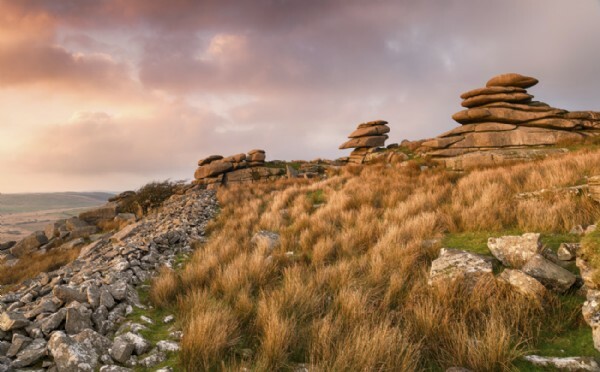 Holidays on Bodmin Moor Granite moorland obscured by fog, desolate stretches of heathland and tangled woodlands punctuated by rambling rivers, Bodmin Moor is so similar to its larger, taller cousin of Dartmoor which looms on the eastern horizon. 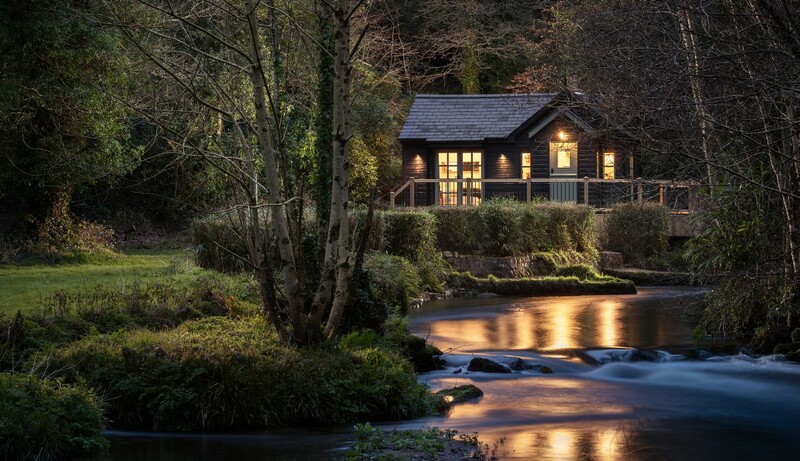 Chocolate box villages, pop-up farm shops and some of the finest gastro pubs in the entire county; Bodmin Moor is a surprising and seldom-visited wonder in the wild and rugged heart of Cornwall.